Two-factor authentication, robust CAPTCHA codes, and password storage services are just a few of the measures that product companies (and their customers) are adopting to fend off attacks and patch up vulnerabilities. 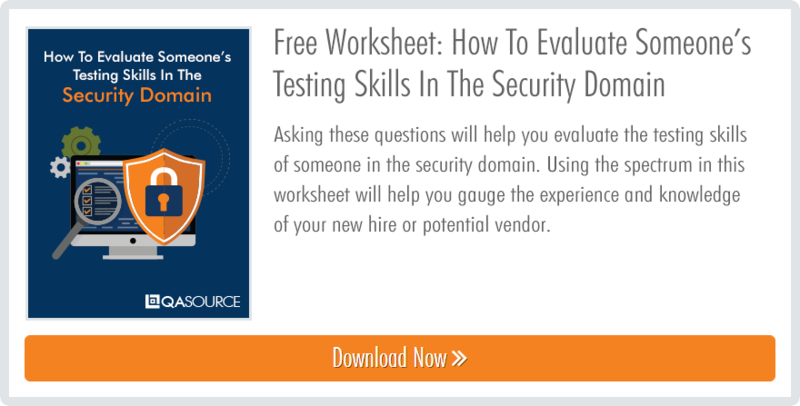 But the best way to ensure that you’re protected is by enlisting the help of a QA partner for all of your testing needs in the cybersecurity domain. The great thing about having a partner on hand is their expertise. If you choose the right vendor, you’ll have access to expert engineers who have spent years in the field, and who are constantly training themselves on what exactly to be wary of when testing—today, and in the future. There are countless testing tools on the market, but not all of them are created equal. Partnering with an experienced QA provider can help in your search for the right tool -- but feel free to use these tips to get started. Learn more about finding the right testing tools. You'll want to ensure that the tool(s) you're vetting are compatible with the way you work -- think programming languages, integrations with other tools or platforms, and ease of use. Also be mindful of the tool's benchmark validity. This refers to the ability of a given tool to meet defined benchmarks which help ensure accuracy. Though parameters vary, it's usually the rate of true positives/false negatives and true negatives/false positives, which are compiled to generate a score. Unless the tool is brand new or you'll be using a new piece of functionality in the tool, chances are there will be a good amount of documentation to help your engineers get up to speed with it. If not, see if your QA partner can create some for you, or reach out to the company that built the tool. The great thing about contracting with a QA provider is that they tend to hire domain experts. And these experts know all there is to know about the right testing tools and best practices for how to use them. If you're stuck on finding the right tool for the job, don't hesitate to reach out. It takes a tremendous amount of upkeep to keep all of necessary infrastructure for testing up and running. Think desktops, laptops, mobile devices, etc., and all of the associated software/OS configurations that keep things going. Maintenance is expensive for organizations—which means that opting for an outsourced QA provider for testing can save you huge amounts of overhead costs. For financial products, API integrations are often used. To effectively test these products, a third-party simulator must be used—meaning that gateways must be developed, necessitating extra infrastructure, resources, and time. A QA partner can easily scale to meet this need. It’s not recommended to perform testing on real networks or production environments, so network simulators are often used. But because they cannot always simulate real life user scenarios, certain performance issues and bugs may be left unexposed. New and evolving technologies are where hackers look for inspiration—it’s the space where innocent devs and users are unaware of all the potential loopholes and security vulnerabilities. Your QA partner has a major interest in keeping all of their staff up-to-date with these new technologies to prevent exploitations (and protect their reputation!). Note that this combination of skills is not easy to find—be sure to seek out a vendor that has all (or most) of these bases covered before partnering up. 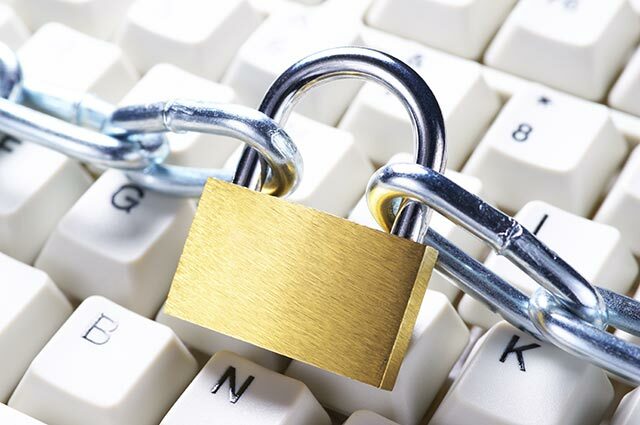 What are the Limitations of Automation Testing in Cybersecurity Services?